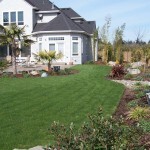 Nothing completes your landscape quite like some lush vegetation and green grass. 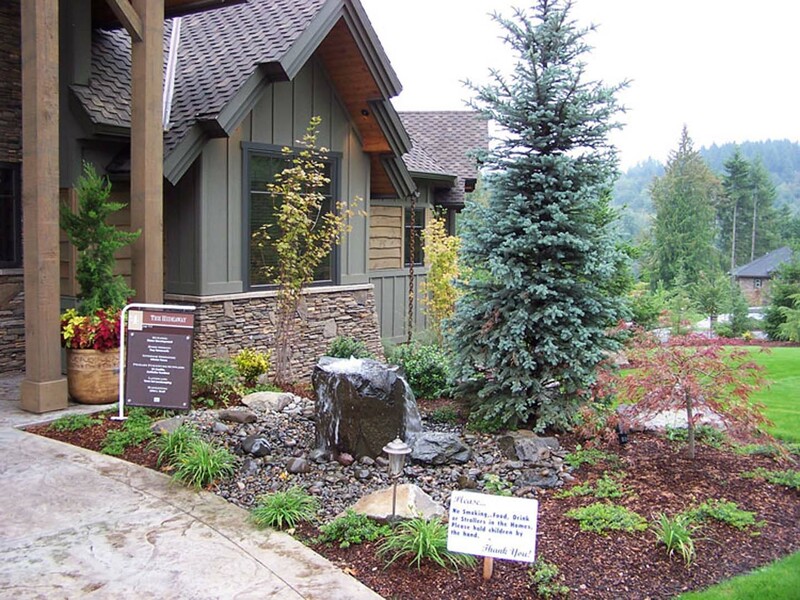 Since we have been exlusively working with northwest vegetation for almost 40 years we know just about everything there is to know about Oregons unique ecosystem and native vegetation. 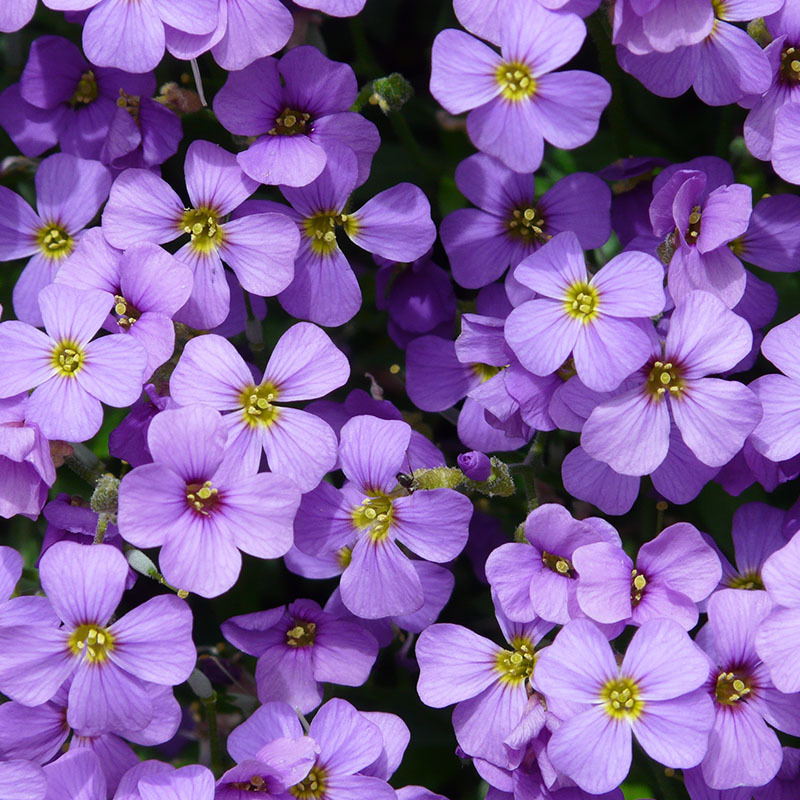 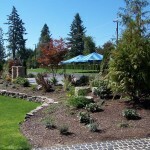 We can help guide you to the perfect plants for your situation or come up with unique designs that give you year round interest to your favorite garden spaces. 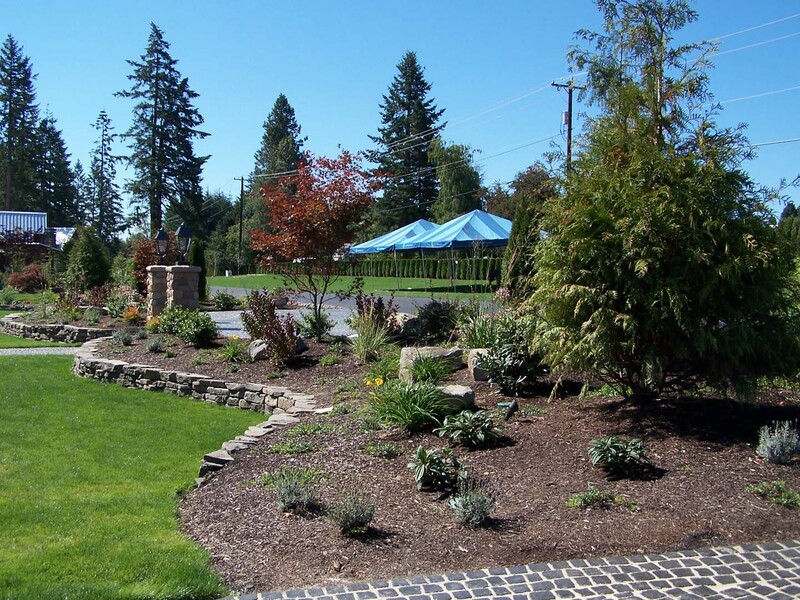 Whether you are simply looking for a small landscape retrofit or are interested in completely new lush landscape garden we have all your landscape planting needs met. 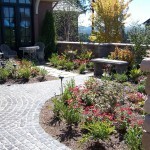 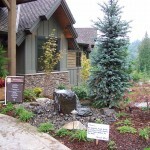 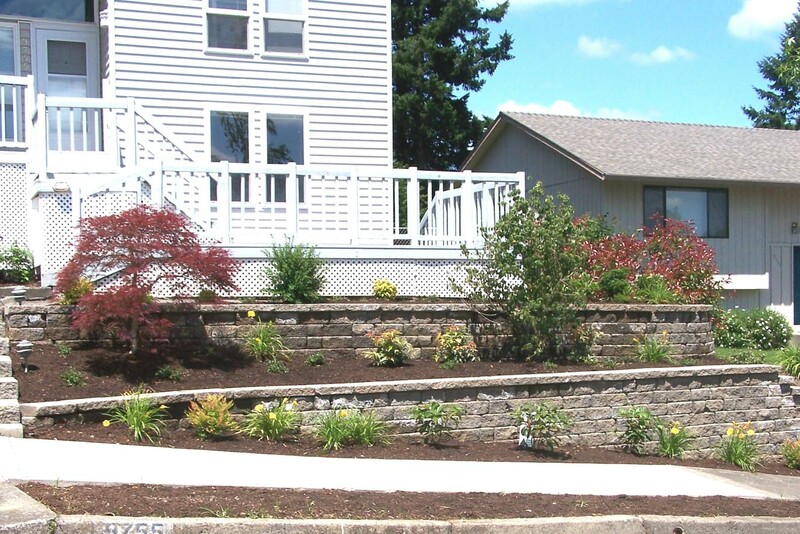 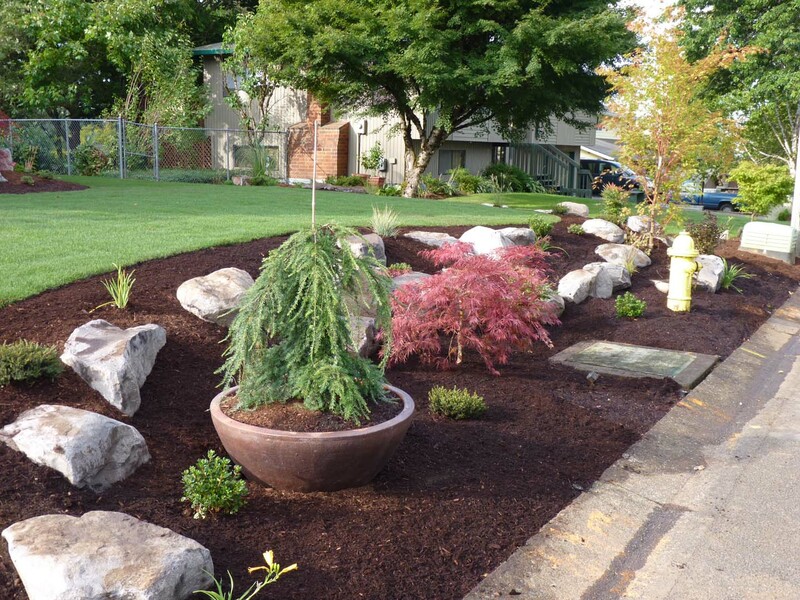 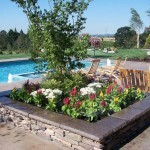 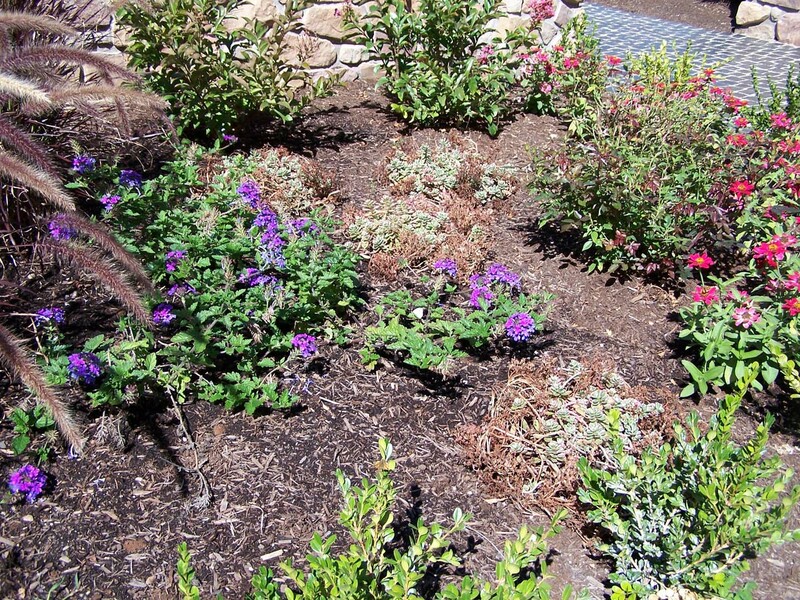 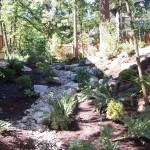 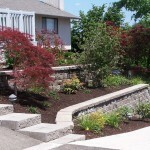 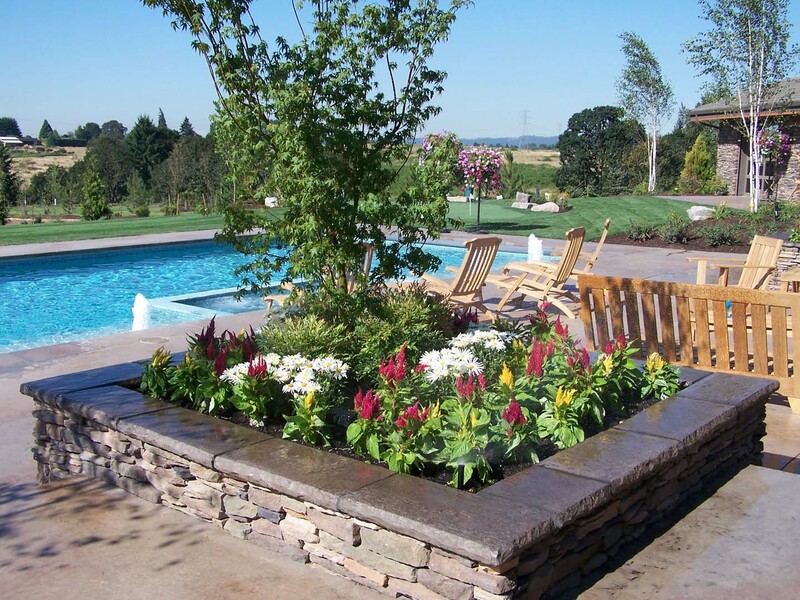 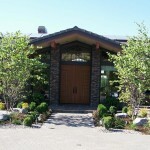 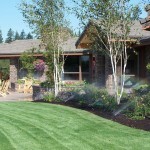 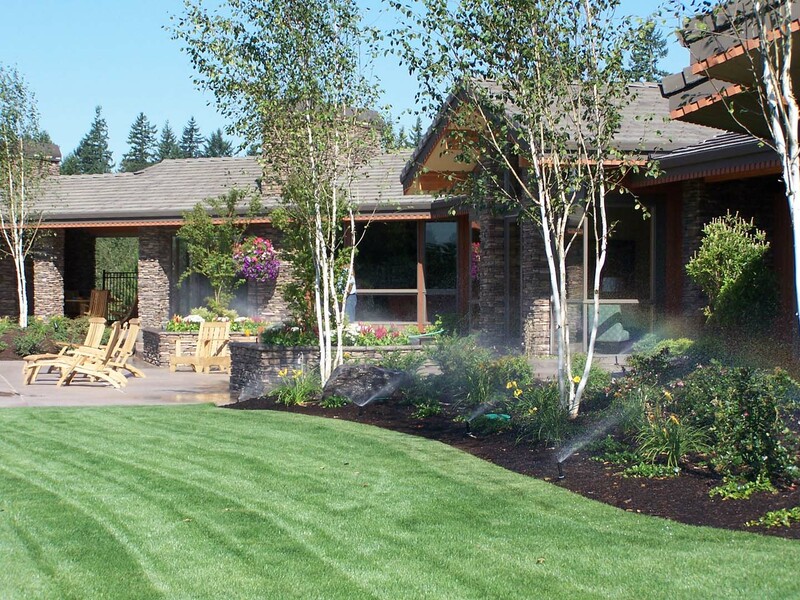 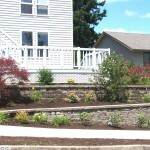 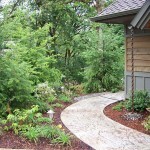 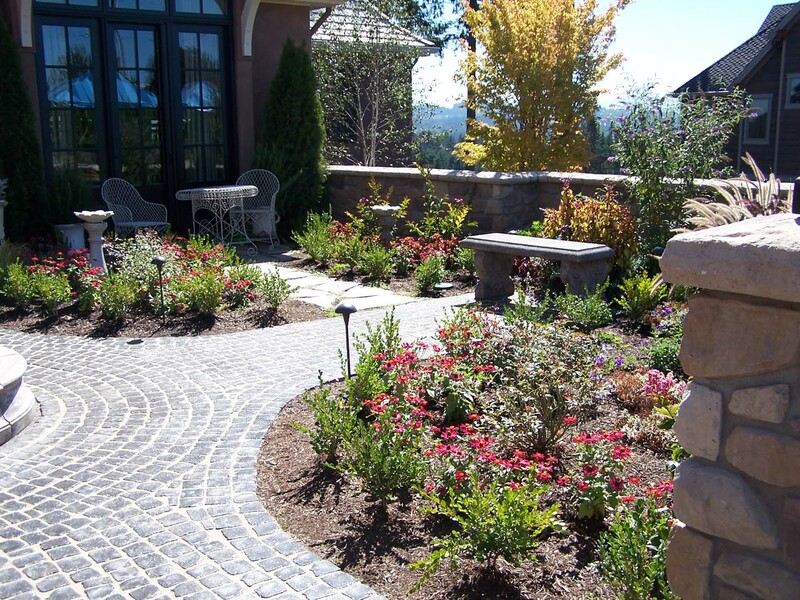 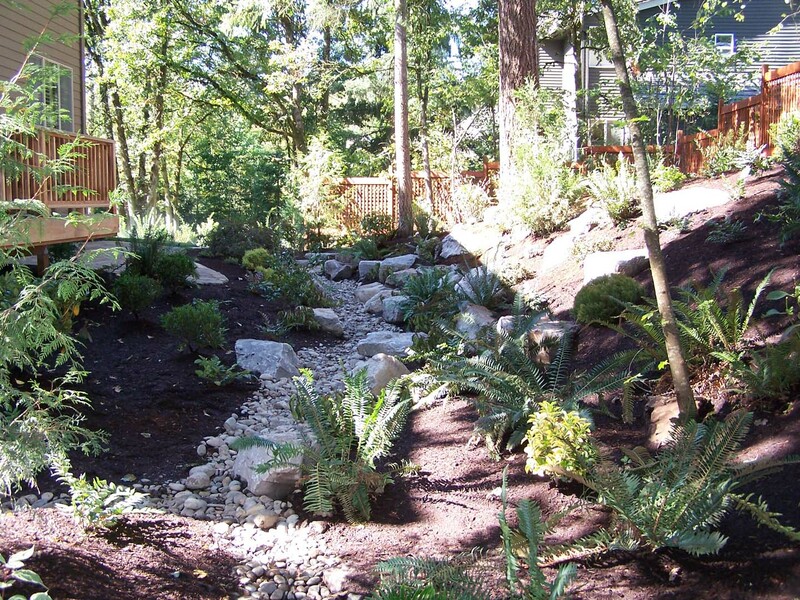 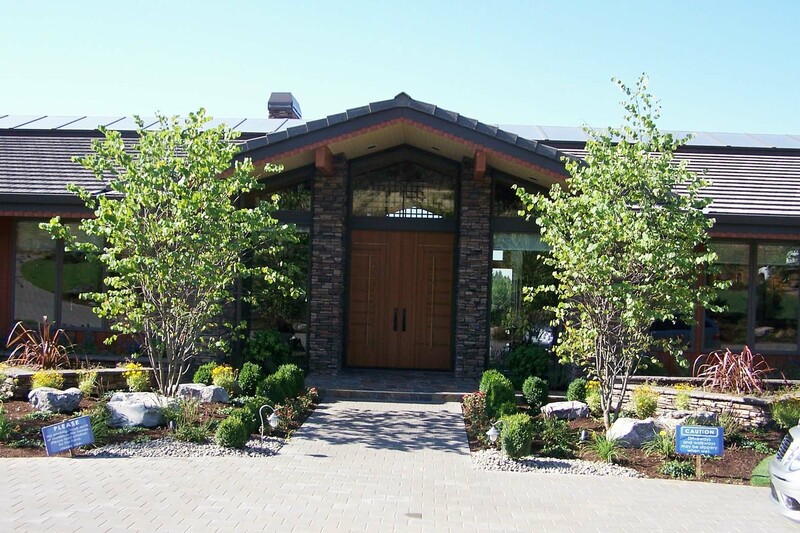 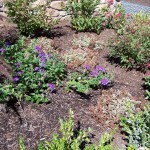 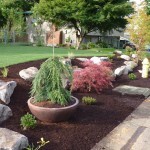 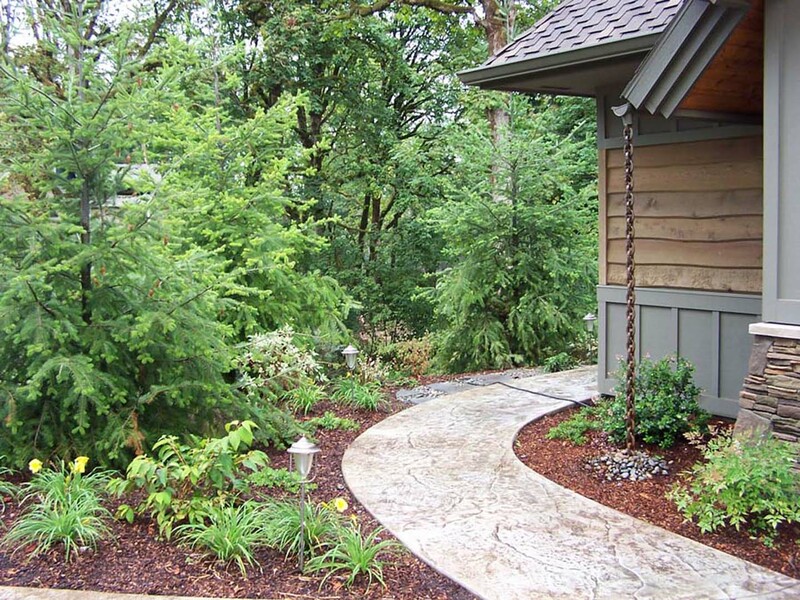 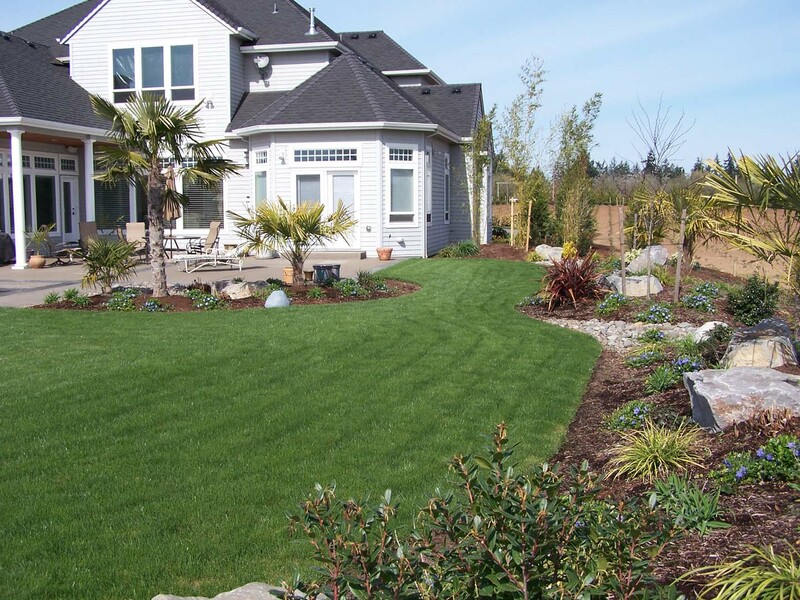 Terra-Sol Landscaping is here for all your landscape planting Portland Oregon projects. 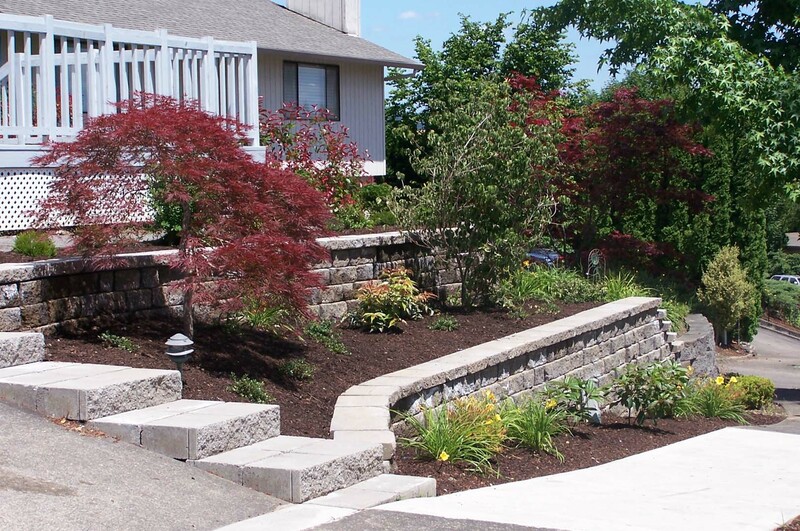 Give us a call to start the conversation today!